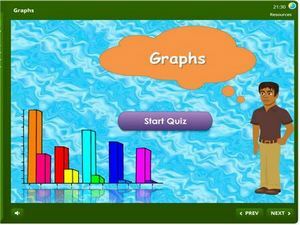 This is an interactive quiz on graphs for kindergarten kids. 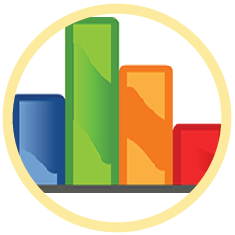 Here kindergartners will learn how to making graphs based on the number of objects shown on a table, interpret pictographs and more. This is a visual activity and what are learned can be applied everyday life activities. This quiz is also compatible for mobile and PC and scores are tracked and stored on our database such that educators can check later to see the level of progress of their kids.